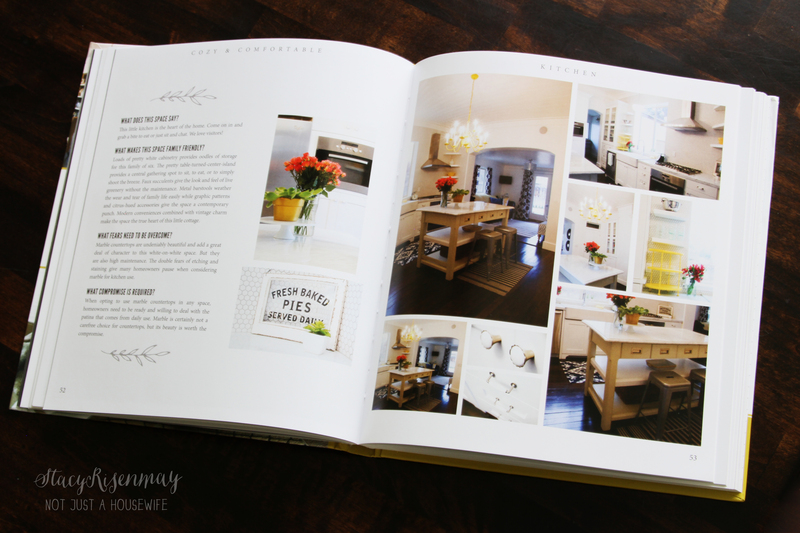 My cute friend Wendy, from The Shabby Nest, wrote a book where she featured the homes of some bloggers and designers. 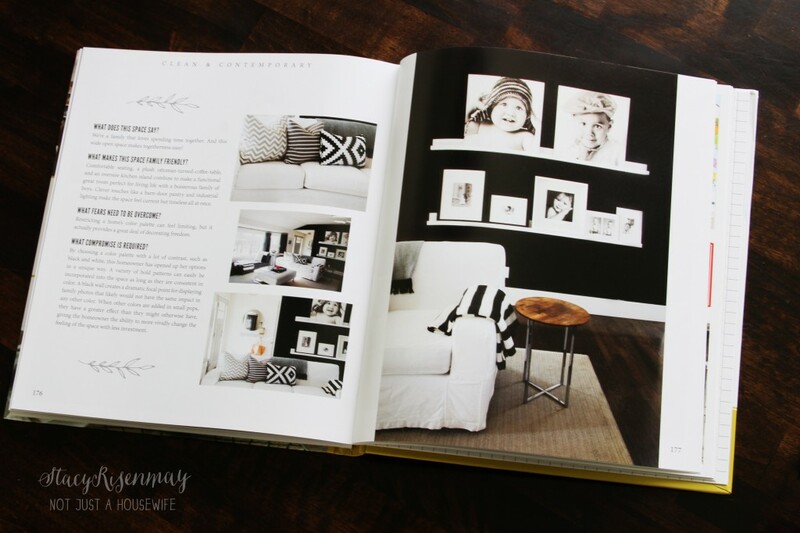 Her book is gorgeous and is full of design tips and stunning pictures. I have enjoyed reading it and I am so excited to be giving a copy away today! 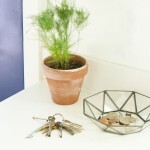 Do you recognize this blogger’s cottage? There are a lot of different design styles represented in the book so there are sure to be some things that everyone will love! And there are tips and tricks to recreating these looks too. Wendy is already working on her second book. This momma is a busy lady! Let’s make this easy shall we? Just comment below for a chance to be entered :) I will pick one winner on December 16th, 2014. *Must be 18 years or older to enter. The publishing company will be responsible for shipping the prize to the winner. The winner will be chosen via random.org and will be notified by email. The winner will have 72 hours to respond or a new winner will be chosen. I could really use some decorating ideas. Thanks for the chance to win this book. Yay for Wendy! 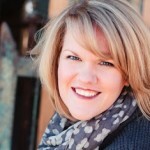 I’ve followed her blog for quite awhile now and she is amazing! I would love to win her great book. Thanks for the giveaway Stacey. I would love to own a copy of this book! What a gem and I definitely could use the inspiration. Thanks for the giveaway! 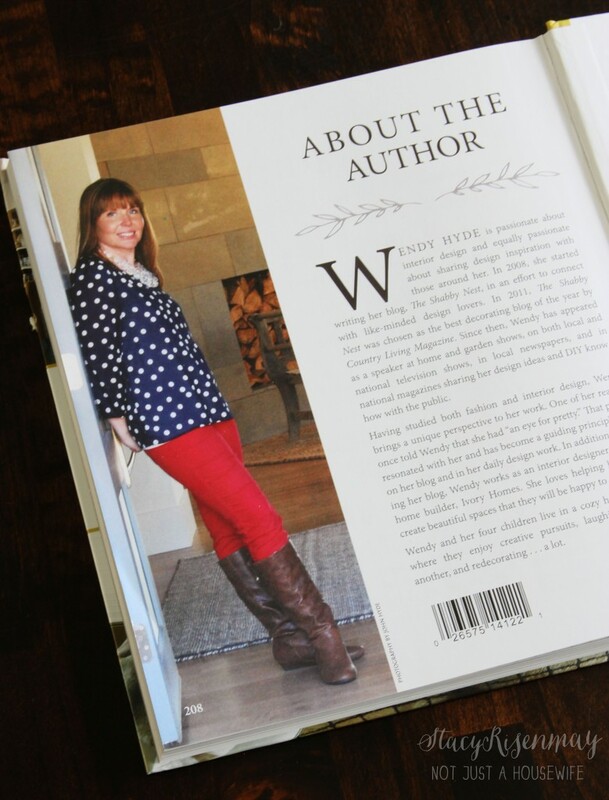 I have followed Wendy’s blog for some time – would love to win her book! Looks great! Thanks for the chance to win some inspiration. I definitely could use the tips! Would love to add this to my coffee table! Would love to add this book to my collection! TY! Crossing my fingers. Would love to win this. This would make for such a lovely gift to myself this year. It would look great on my coffee table. What glorious inspiration to be found in these fantastic images! Thank you so much for the chance. Fun ideas and inspiration. Thank you for what you do! What a beautiful book!! I would be so blessed to win! I love her (and yours) style! 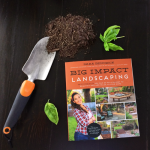 I would love the chance to win this book! I love decorating, especially if it is doable “real life” decorating. This looks like a great book. I need all the help I can get. lol. Oh how exciting, I would love to receive this fabulous book. Thanks for the giveaway. Would love to win! I need some inspiring reading for when I collapse from the Christmas season! Blessings to you! What a great give-away Stacy! I love Wendy’s blog too. Thanks for doing this! I hope I win. Looking forward to checking out this book!!! Thanks for sharing, and thanks for the giveaway! This would be a perfect gift for my sister who just moved into a new house! I love the fact that there is something for everyone in this book. Personally I am trying to simplify my life and I think good organization helps to do that. By reading and learning for all you great bloggers I know I will get there! This book could come in really handy about now.Thanks for this great opportunity and giveaway! How beautiful. I love your book. I would LOVE to see what those bloggers have done! I’d love to curl up to read Wendy’s book on one of these cold, wintry night. This looks like such a fun book! Thank you! Looks nice! I’d love some more ideas as I keep renovating our 1928 home! What a fun prize. I would love to read that book! Thanks for the chance to win. This is awesome! thank you for sharing. 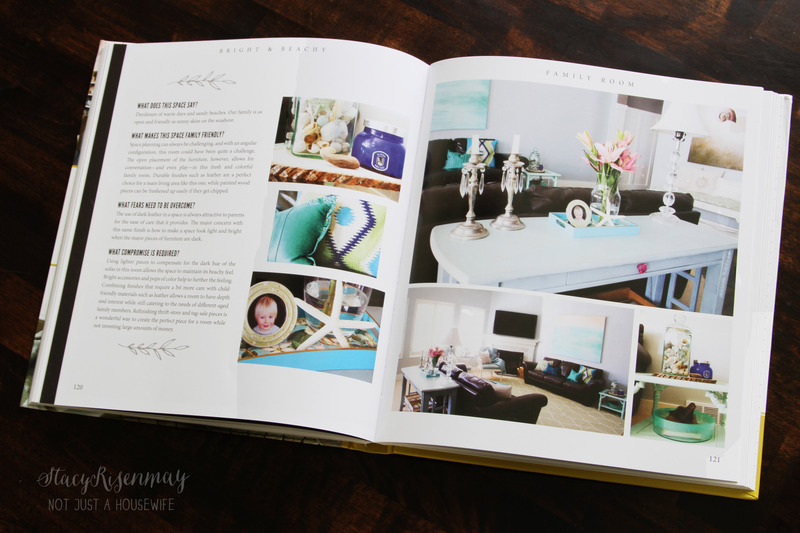 I’m definitely sure I could use a lot this book as inspiration to our home (me and my future hubby :) ) Love the style, elegance and originality of the decoration ideas! Oh my goodness, I would *love* to win a copy of this book! It’s been on my wish list and I can’t wait to read it and drool over all the beautiful photos. Thank you for the chance to win! I would so enjoy reading Wendy’s book. I am just starting decorating our home and would love some ideas. Looks like a great book! Thanks!! Real life spaces are why I so enjoy following so many design blogs. I want this book! Thank you for all the inspiration you give and a chance at this giveaway. 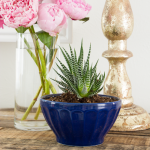 Attempting our little home renovation right now so always on the lookout for beautiful ideas. This book looks awesome. I’d love to win. This looks interesting with do-able ideas. 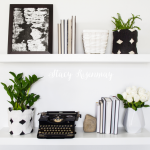 I enjoy the books when bloggers & decorators collaborate sharing ideas and designs. Thanks for the give away! Thank you for offering a chance to win this beautiful book. Please include me in the chance. What a fun book! Thanks for the chance to win one! Would love to read a book that represents this type of “liveable” decorating! Enter me please – I’d love to win & read her tips. I need more help than most with decorating, myself. I would love a chance for some new decorating ideas for my old townhouse! Thank you both for sharing. What a great idea to show how to duplicate the looks in the book! Perfect! The book looks great. I am in the middle of redecorating after repainting and am in need of help! What a lovely looking book! Id love one!! I NEED all the help I can get. Thank you for the to opportunity to win this book. I would love this book. Been using different DIY ideas for stuff in my house. 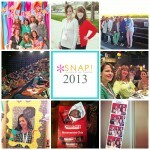 Stacy – I just found your blog and am so glad I did. I look forward to reading your blog. 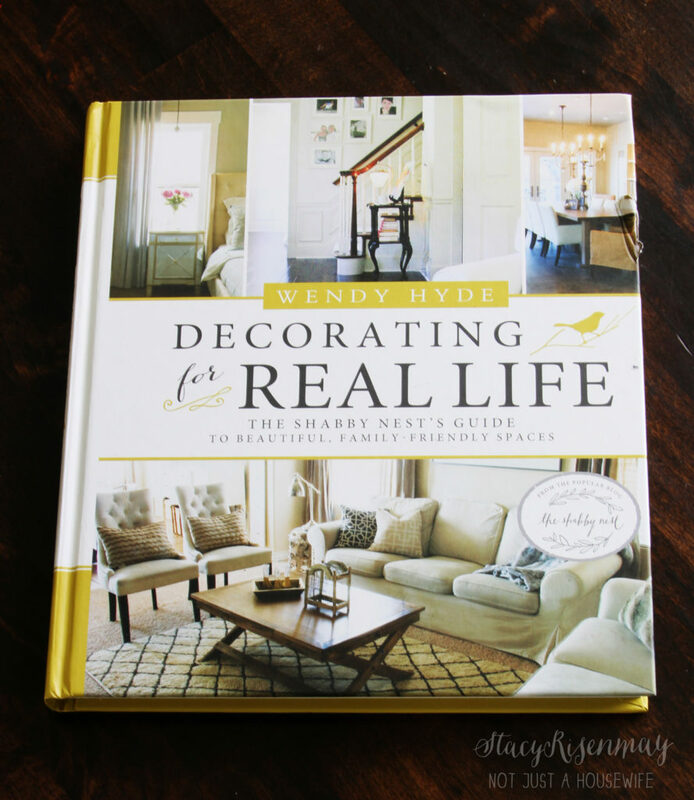 I would love to be selected to receive the “Decorating for Real Life” book. I’m planning on making some changes to update my home in the near future and this book would be wonderful. Oh, how fun would this be! Thanks for the contest. I love interior design books done by Moms!!! I have four kids myself including a set of identical twins so I love mom ideas for real life living! Thanks for the opportunity to win. Merry Christmas! This is just what I need . Yes, real life! What great pictures in the books. Lots of good things on the cover that I would like to see more of! Would certainly enjoy this book! I would love to win the Pallet ideas Book . Always looking for new ideas to build some more. 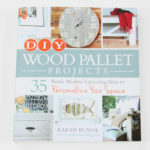 The book about making 35 projects from pallets is so appealing to me. Up long is such a great thing for our world. Hi! I would love to win this book. Thank you so much and Merry Christmas! On my birthday (the day you are choosing a winner), I would love the DIY Wood Pallet Projects book if possible. It would be the most unexpected birthday present ever! I volunteer with a local girl scouts and also handicapped persons organization, and Your 35 Wood Pallet Projects book will enable us to affordable create more things to do with both groups (as they both rely strongly on volunteers and donated ideas, items & money.). We would be able to show the young girls and the handicapped how to become resourceful, used some tools, and become creative in making life better without hurting the environment, or needing a lot of money to have a nice life. So please enter me in the contest for the DIY Wood Pallet Projects. Thank you and Merry Christmas! I love her look and her book! Love this blog, and I love books!